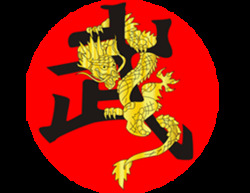 Wing Chun is widely recognized as one of the fastest fighting styles in the world. It has a speed and directness of action that is difficult to match. Ideal for self defense, or as a starting point for a further study of Martial Arts. Wing Chun is both challenging and rewarding and can be practiced anywhere. This DVD will begin your training in the second Wing Chun form, Chum Kiu Sinking Bridge. It will take you through the process of learning the form to its application in the real world and real time sparring. Utilising a lot of fast, hard techniques Chum Kiu elaborates on the first form and takes you deeper into the art of close quarter combat. This DVD will also teach you more about Master Wong's 'Energy Drills'. These will increase your understanding of the forces and movements involved in close quarter combat and improve your ability to deal with an assailant. In Chum Kiu you will learn how to totally destroy your opponentâ€™s defence first before you go in to deal with them. Using live presentation, Master Wong guides you along step by step through more than 3 hours of training footage improving your fighting technique and all round martial art skill. 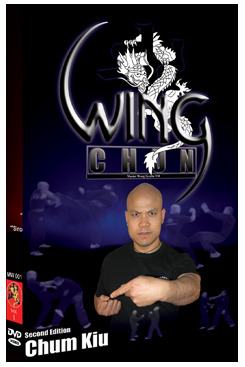 For any Wing Chun student out there this is a highly anticipated DVD that will not disappoint.